The Time Bum is all about affordable watches. I try to keep my reviews focused on watches under $1,000. 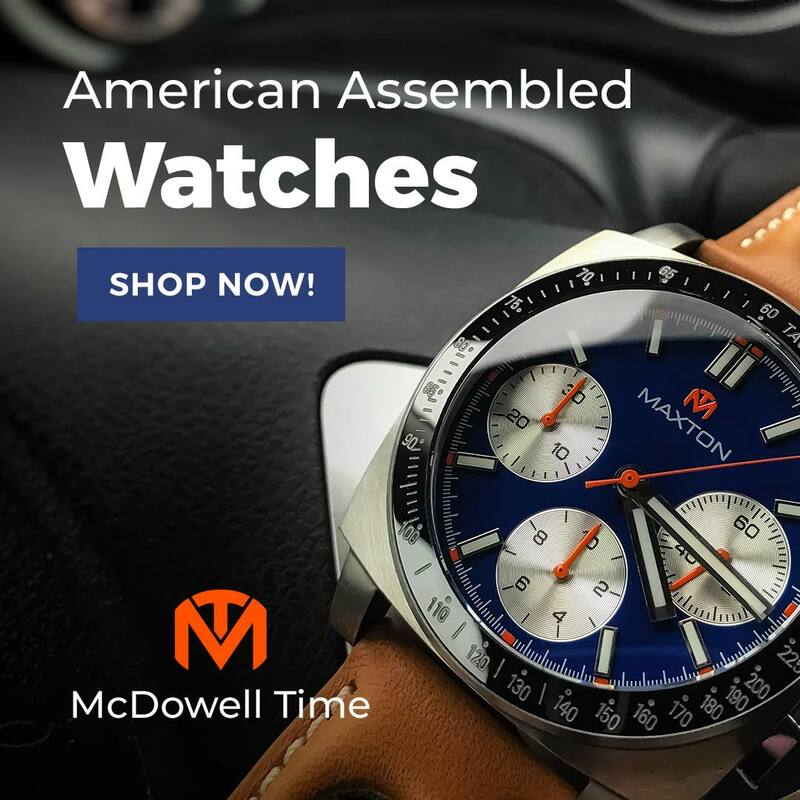 I have even featured watches that cost less than fifty bucks. 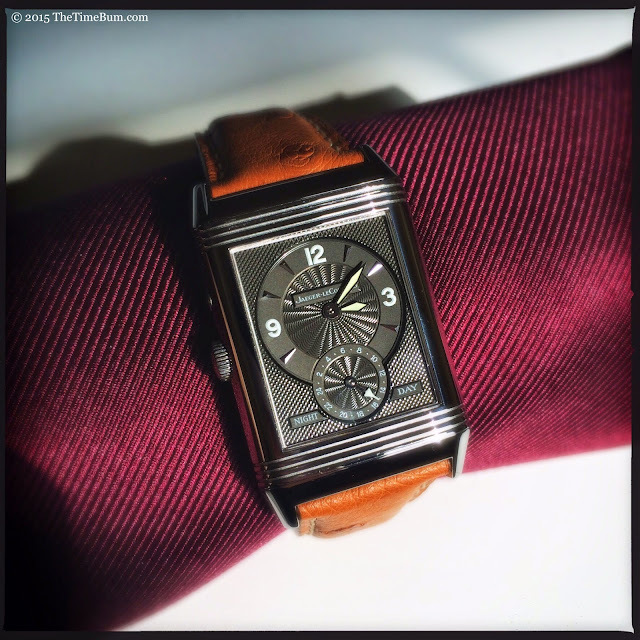 So why am I posting a review of the Jaeger-LeCoultre Reverso Duo? 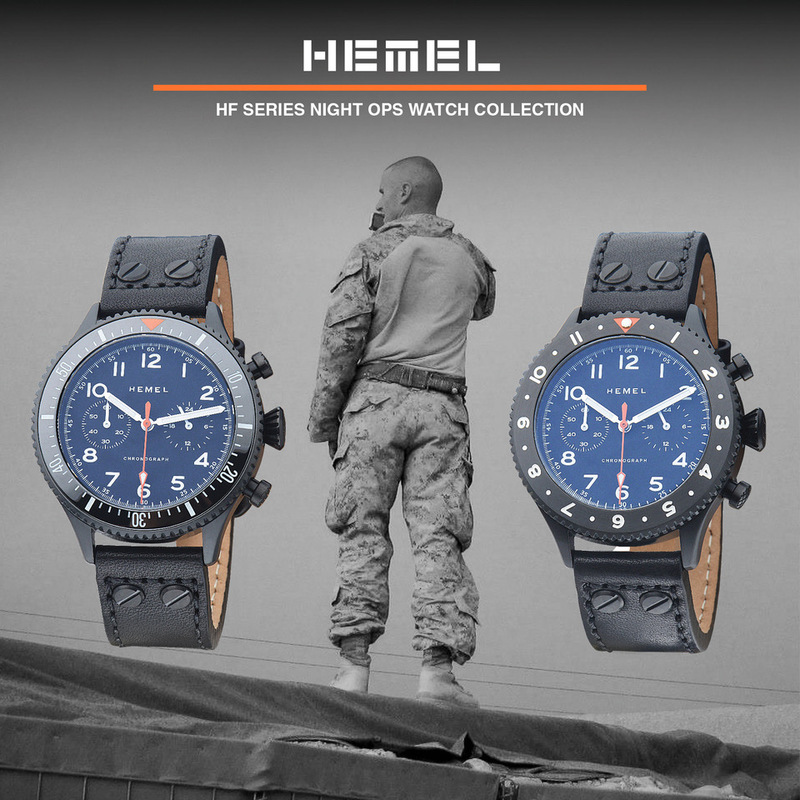 How can I justify reviewing a watch that currently lists for nearly $10,000? Who do I think I am? Well, I'll tell you: I'm a watch nerd with a glorious masterpiece of a watch in my hot little hands! Look at it. Seriously, just look at it. How the hell could I not review it? Before we get rolling, a little bit of disclosure is in order. 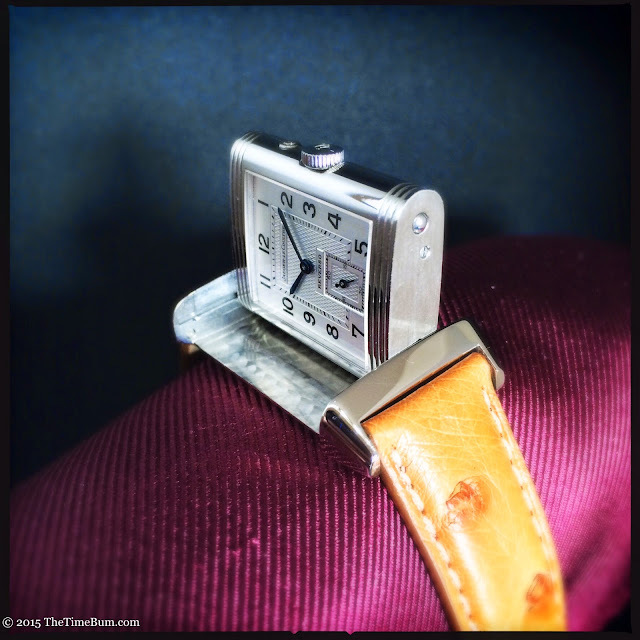 This is not a new Reverso, but an estate piece purchased from Radcliffe Jewelers of Towson, Maryland. This particular watch was produced in 2003 and may best be described in used car terms as "one owner, low miles." It appears to have been purchased by a collector and worn infrequently if at all. There is not a mark on it. Even so, its pre-owned status meant it was significantly less expensive than the new Reversos in the case nearby. Like other vintage watches from Radcliffe, it has been professionally serviced and carries a 12-month warranty. In this light, you could consider it a bargain, albeit a bit pricier than my usual fare. Also, this is not my watch. It merely passed through my hands on its way to its rightful owner, a good friend who is at long last enjoying his well deserved "grail watch" — the one we covet from afar for years, always telling ourselves, "One day..." But before it went home with him, I got to play with it. 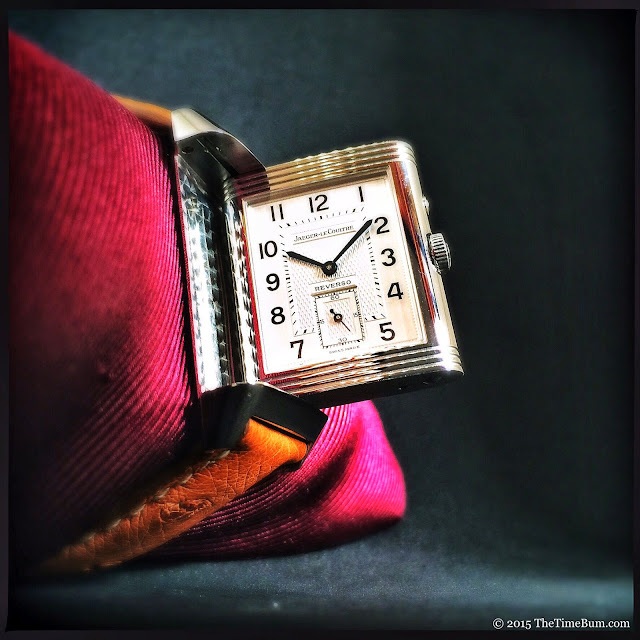 The Reverso dates back to 1931. The unique flip case was designed for polo players to protect the watch crystal from impact. Why you would need to check your watch in the heat of a match is another story, but the sliding hinge was a delightful curiosity. Many Reversos throughout the years have sported a range of decorations on the flip sides of their dials, from simple monograms, to intricate illustrations, to tiny enamel paintings. Remarkably, was not until 1994 that the first dual dial or "Duoface" model was introduced. 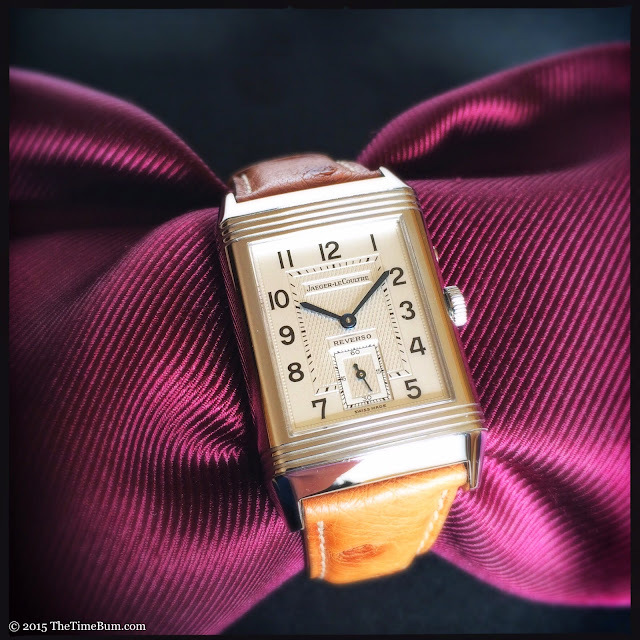 The Reverso is the quintessential Art Deco watch, a streamlined celebration of Machine Age luxury. The case is a slim, polished stainless steel rectangle, only 26mm wide, 42mm long, and just over 9mm thick, with rounded sides and three channels above and below the dial, beyond which it tapers steeply to its short lugs. Of course, when I say "the case" I am talking about a two-part unit. The movement and dials are housed in the rectangular center section, which in turn fits into a frame between the lugs. The flipping mechanism is ingenious. Simply press the case at the end opposite the crown to pop it free, It travels along a channel inside the frame. While the dial makes its journey, you can take in the engine turned finish on the broad inner surface of the frame. At the end of the track, flip it over and snap it down. A pair of spring loaded ball bearings locks it in place. Both dials are marvelously detailed and protected by sapphire crystals. The first dial is a silvery white with applied black Arabic numerals, an index inside, and a rectangular small seconds dial at 6 o'clock. The rectilinear lines of the case are mirrored in the stepped dial, framing the index and sub dial. Art Deco details abound here as well, in the diamond texture at the center of the dial, the beading at the outer edge, and the delicate serifs on the 1930s typeface. The baton hands are heat blued for a dark, metallic tone. The second dial reverses the design in more ways than one. It is black with white numerals and the diamond texture is now on the outer section of the dial. Hard angles are replaced by a circular dial and sub dial, both delineated by a smooth ring filled with an intricate reducing swirl pattern. The hands are polished swords filled in white lume. 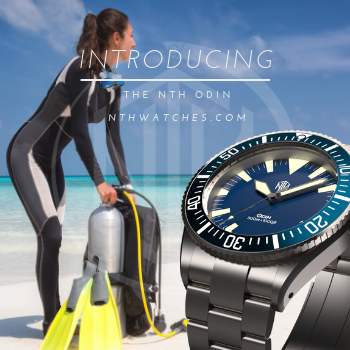 The 24-hour subdial is oriented with 6 AM at top center so daylight hours or on the right side, night time on the left. A single, hand wound movement runs both dials. The JLC calibre 854 beats 21.6k times per hour and has a 45-hour power reserve. You set the time on the primary, white dial. The reverse dial may be set the same and used for its alternative style alone, or it may be set to a different time zone by depressing a button at 2 o'clock to advance the hour. 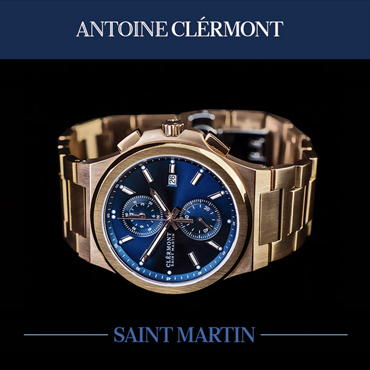 On the wrist, it is comfortable and rather discreet but is still clearly a man's watch. While the dimensions seem tiny on paper, they are far more robust in life. I have found that when considering a square or rectangular watch, the length is a far more accurate guide to size than the width. The Duo's 42mm lug to lug and 9mm thickness gives it more than sufficient presence on wrists over 7" – but not too much. This is a dress watch, after all. On my skinny 6.5" it looked perfectly appropriate for a modern watch, which is to say just slightly larger than a traditional size (the original 1931 Reverso was just 24x36x6), but not comically large. This one was fitted with an excellent, caramel colored, ostrich skin strap and secured with a signed deployant clasp. 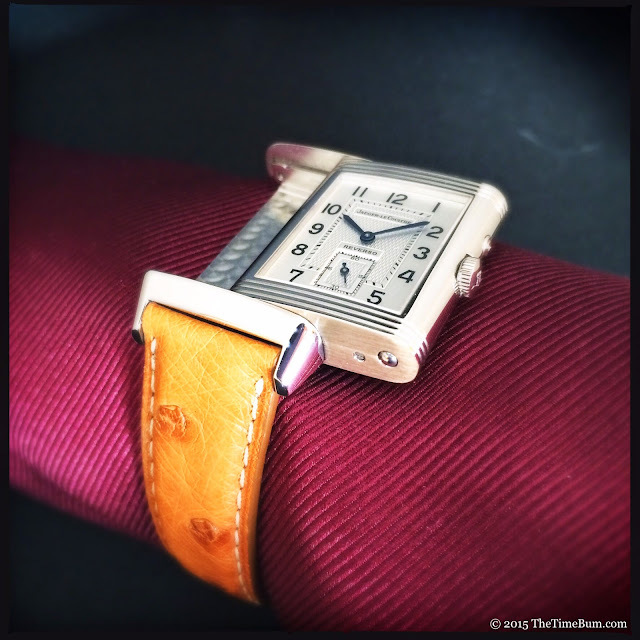 The Reverso Duo is graceful yet masculine. You could pair it with a tuxedo for special events, a suit during the workweek, and even a blazer on the weekend without looking fussy. As glamorous as it may be, this was originally a sports watch as its clean lines and purposeful proportions will attest. Of course "once" is the key word here. The Duo does not offer the protection of the single face models, and frankly, I wouldn't subject any of them to a whack from a polo ball. Water resistance is a merely splash proof 3 ATM, a reminder that despite its hard-charging history on the field, the Reverso is really best suited to the sidelines. I don't poke my head above the $1,000 mark too often, and certainly not this far, but when I do, I expect to be impressed. 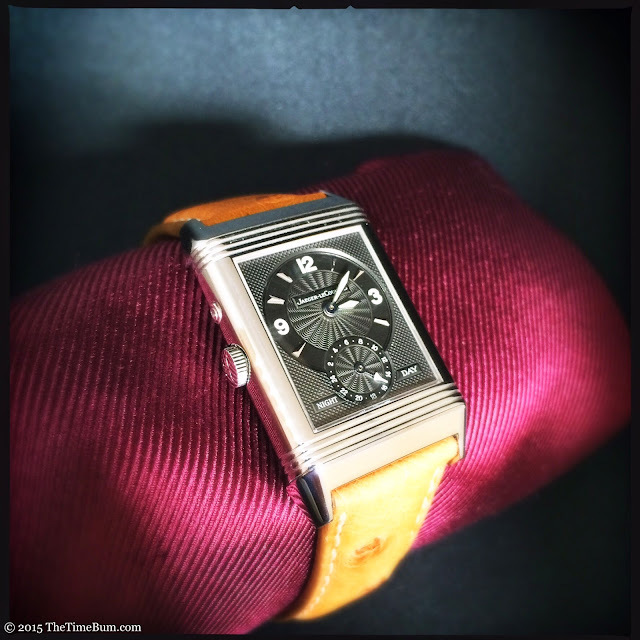 The Jaeger-LeCoultre Reverso Duo does not disappoint. It is classically elegant and beautifully finished. While the sliding hinge is a marvel on all Reverso models, I regard it as a novelty on the single face versions; undoubtedly clever but lacking any real purpose. The Duo's dual time capability changes this by turning a mere parlor trick into a useful feature, and damn if it does not good doing it. 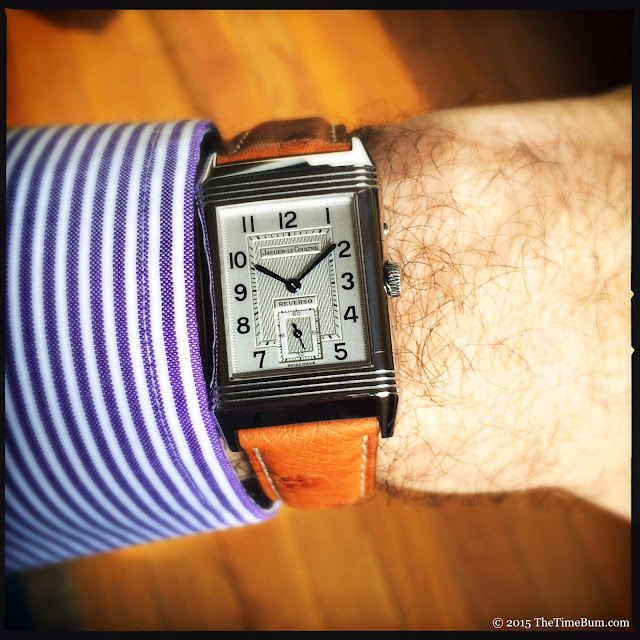 I was blown away by the Reverso Duo. It is yet another addition to my ever increasing grail list. As Ferris Bueller said of the Ferrari, "If you have the means, I highly recommend it." I would just suggest that the true Bums look for a minty pre-owned example from a reputable dealer. Even grails get better when you find a good deal. Pro: Outstanding reversing case mechanism. Sum: ... but worth every penny. The Time Bum highly approves.